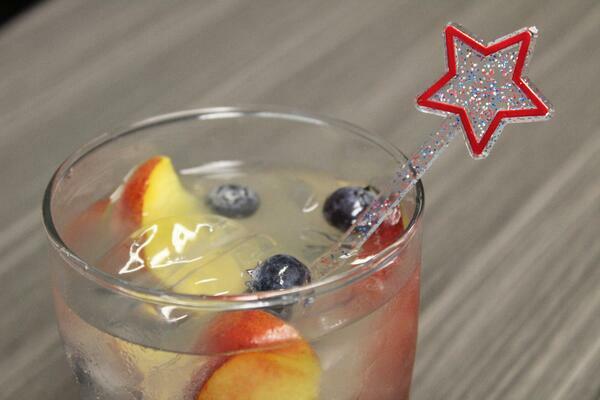 Shimmering Glitter-Infused Patriotic Star Stirrers For 4th of July! With the 4th of July right around the corner, now is the perfect time to make sure you are prepared to celebrate in style! 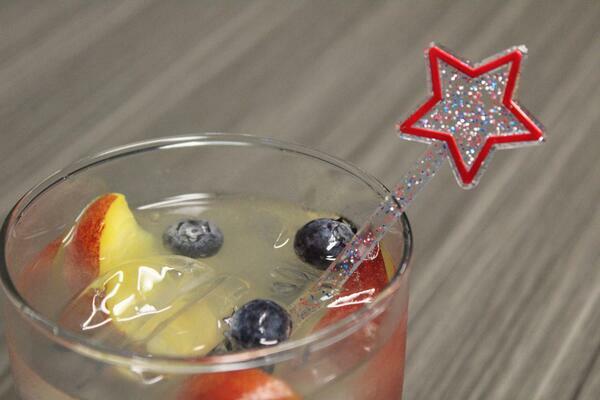 Whether you plan to stir up festive cocktails or garnish colorful drinks for all ages, our new, glitter-infused swizzle sticks are just what the doctor ordered. For speedy Prime delivery (in-time for the weekend! 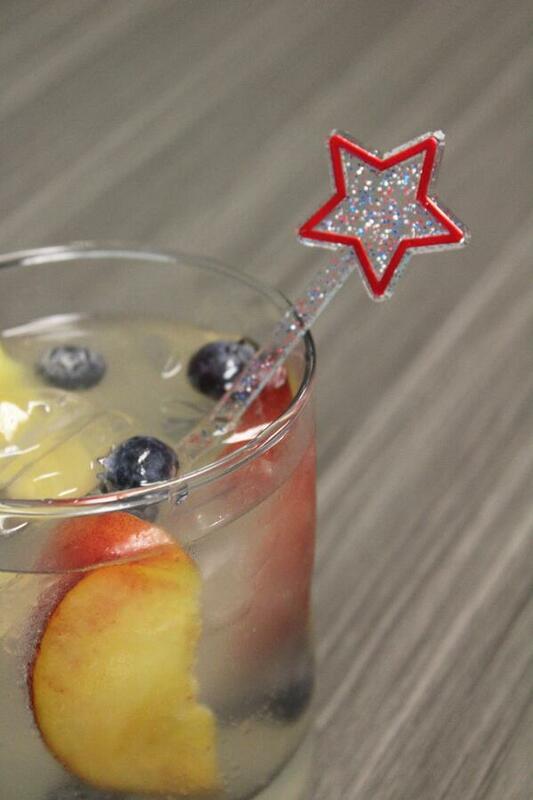 ), we encourage you click over to Amazon to check out these dazzling stirrers that are infused with red, white & silver glitter. They are sure to be a show stopper and will go great with fireworks, cookouts and all celebrations!